From Bristol to Beijing, the world’s churches and cathedrals boast stunning architectural details. Thanks to their elaborately painted murals, stained glass windows, and vaulted ceilings, no two centers of worship look exactly alike. For the past four years, New York City-based photographer Richard Silver has traveled the globe, taking pictures of far-flung religious centers across Europe, Asia, and the Americas. 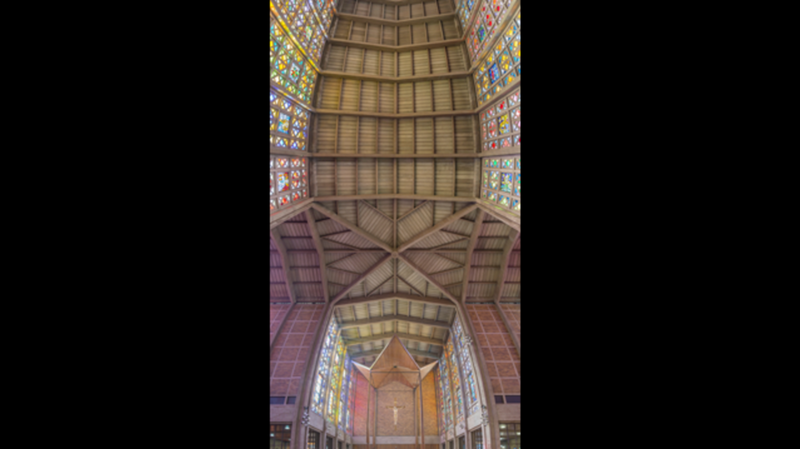 He shoots multiple images inside each church interior, and uses Photoshop to fuse them together into one breathtaking panoramic picture. The final result is a vertiginous snapshot that gives you a 360-degree view of each church without having to tilt your head. Check out a sampling of Silver’s work below, or visit his website for more information. All photos courtesy of Richard Silver Photo.